Should I Get a Corporate Credit Card? | Prestige Services, Inc.
Should I Get a Corporate Credit Card? Does your company make at least $4 million in revenue every year? Would you like to provide a number of your employees with a credit card and even a department that tracks credit card payments? If so, you might be eligible for a corporate credit card. 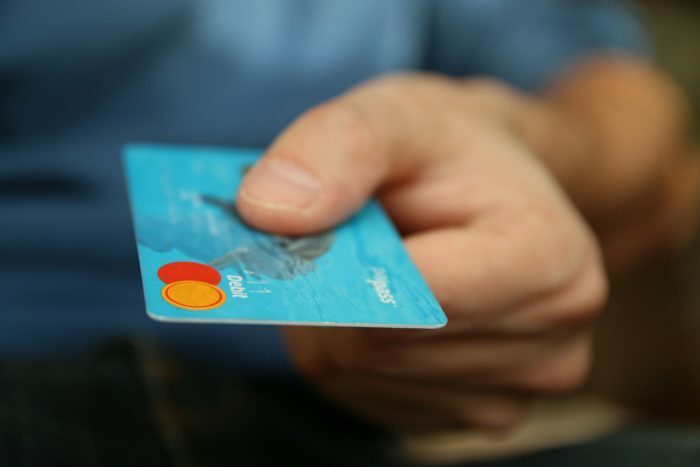 All corporate credit cards are intended for businesses that make several million dollars in annual revenue; they also do not require a personal guarantor (ValuePenguin.com). This means that any late payments, delinquencies, and any other actions are tied entirely to the company the card is issued (as opposed to one individual). The business is required to submit its tax ID number to the issuer of choice. An audit of your company’s financials and business credit score will be performed. If all minimum requirements are met, a contract will be drawn up by the issuer and the corporate credit card account will be opened. There are two types of corporate credit cards: individual payment cards and company credit cards. With individual payment cards, employees are responsible for submitting their own expense reports based on the company’s policy, and paying the issuer directly for any charges. Company credit cards mean that the employer picks up the tab for all company-sanctioned charges.